Have you considered hardwood floors? 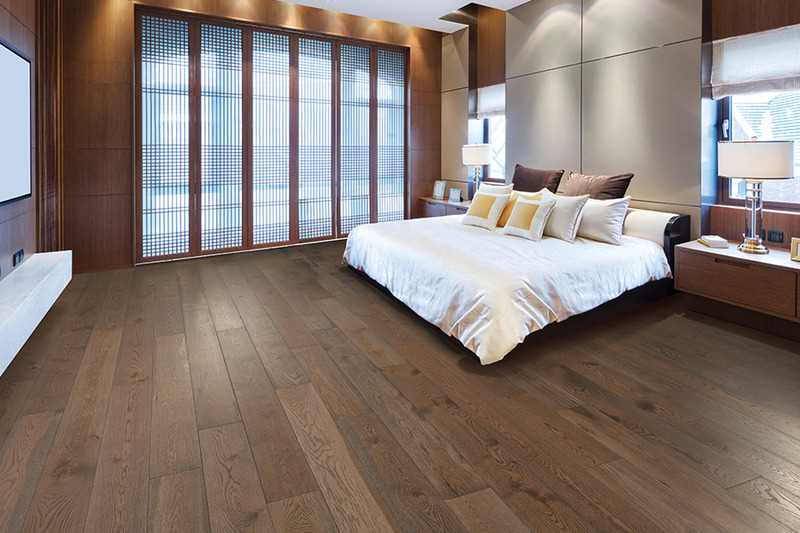 Hardwood is a type of flooring that all homeowners have at least considered when shopping for a new floor covering. It’s elegant, classic, and adds an air of luxuriousness to any room that’s hard to match. 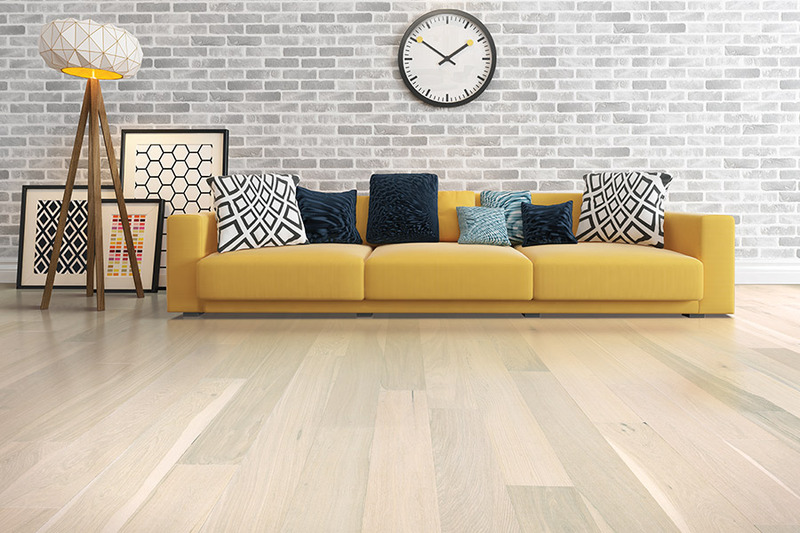 Yes, it’s a flooring that is as popular today as it was hundreds of years ago, with a lifespan that makes it very appealing to those who want to no longer think about another flooring installation. 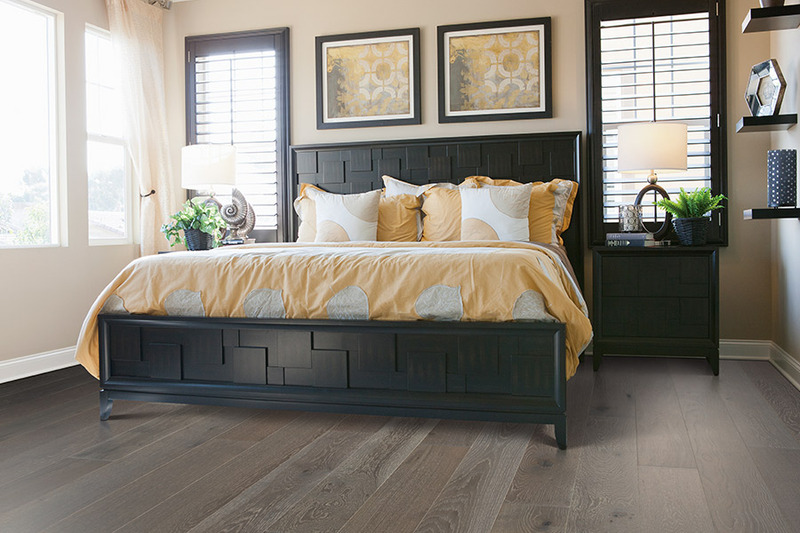 At Absolutely Floored, we know that hardwood floors could be exactly what you need. In fact, with the right installation, treatment and maintenance, it can work in just about any home. We are happy to service the areas of Port Coquitlam, Coquitlam, Port Moody, Maple Ridge and Burnaby and our showroom is located in Port Coquitlam, B.C. If you will stop by our showroom, you’ll find flooring professionals standing by who will gladly answer any questions that you might have and show you our complete line of flooring. 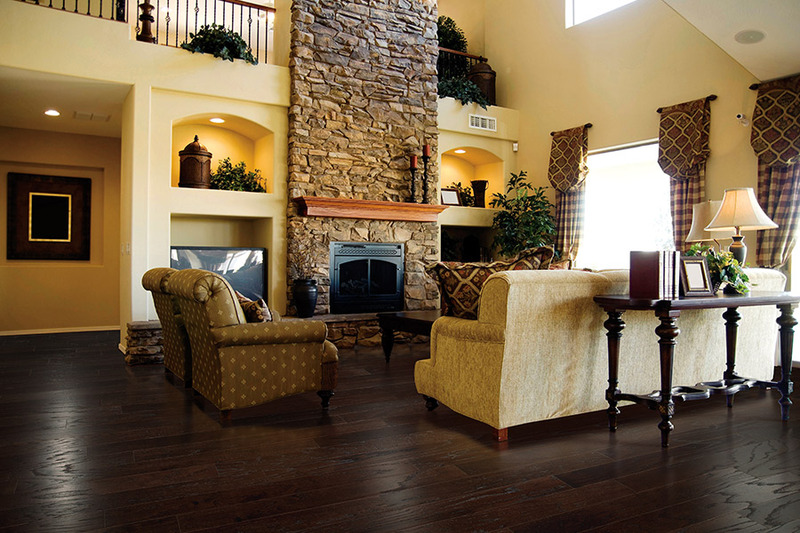 There are two types of hardwood flooring from which you can choose: Solid and engineered. Solid wood is just that, one solid piece of wood from bottom to top. Thicknesses vary, and the thicker the floor, the more times it can be refinished when everyday wear and tear starts to build up. You can place this type in any room that is above grade, but never in the basement. 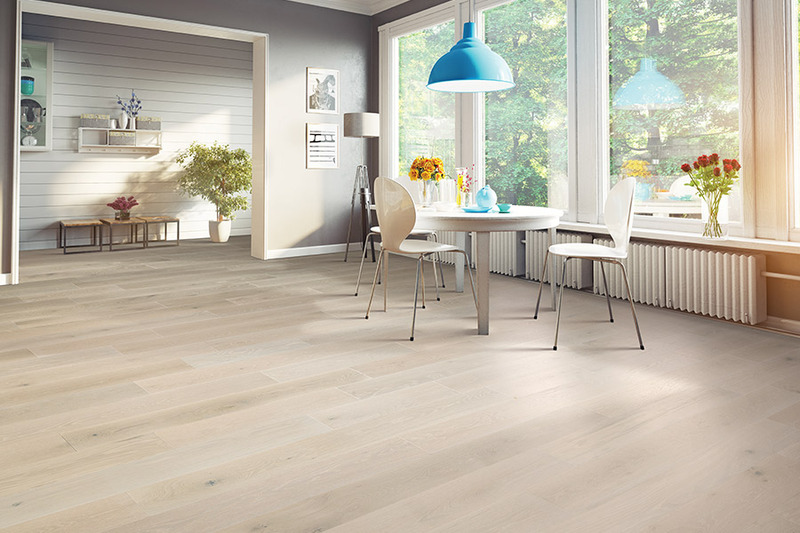 If you need to place a wood floor below grade, then it’s engineered flooring you’ll want to focus on. 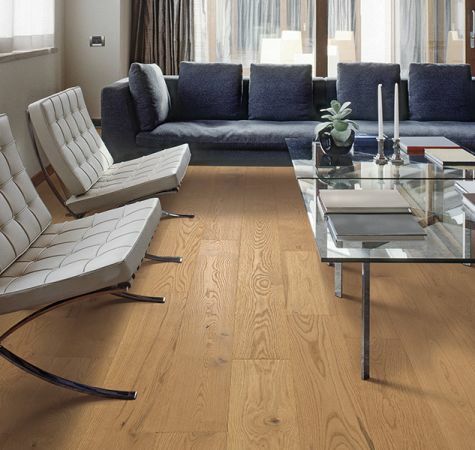 While it is still rated as a hardwood, with a strip of real wood veneer on top, just underneath the wear layer, it doesn’t react in the same way solid wood does.It isn’t as susceptible to stains, nor does it warp, buckle or crack with changes in humidity or temperature. Which species you choose is dependent upon several factors, including your budget as well as your personal preferences. If you like an airy, open look in a certain room, maple and ash are good choices. 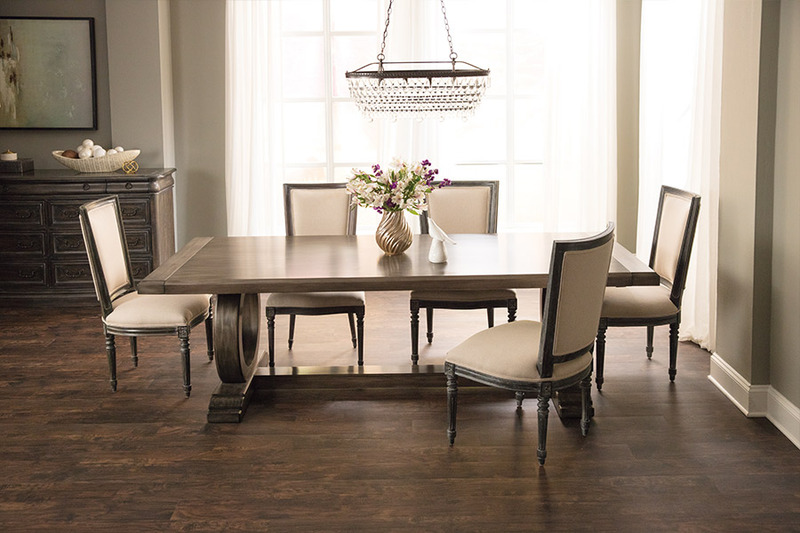 On the other hand, if you’re looking for something to add warmth and a cozy feeling, you could go with oak or hickory. It’s also important to know that species that are imported, as opposed to domestic, can have more colours to choose from. In addition to your preferences, you should also decide how hard the wood needs to be, so that it will stand up well under the traffic you expect to have.